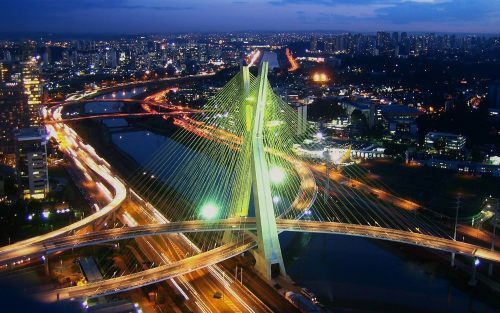 WestJet and LATAM Airlines have dropped the price of their September flights from Vancouver to Sao Paulo, Brazil down to $685 CAD roundtrip including taxes. The flights have 1 stop each way, in Mexico City (3 hours on the way down, 8 hours on the way home). vancouver, yvr, flight deals, westjet, south america, brazil, sao paulo, gru and latam airlines.